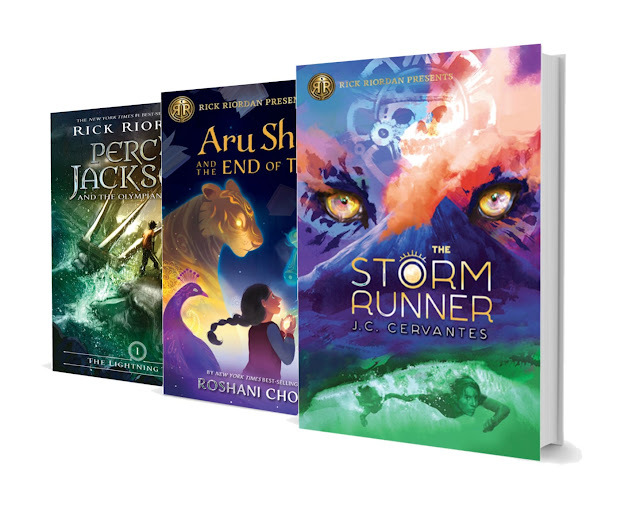 Home / Big Honcho Media / Book Giveaway / Books / Disney / Giveaway / Sponsored / The Storm Runner by J.C. Cervantes Book Release & A Giveaway! The Storm Runner by J.C. Cervantes Book Release & A Giveaway! Fall is just a few days away and when I think about the cooler weather, I like to imagine myself in some super soft and warm pj's with a cup of coffee in one hand and my favorite book in the other. My kids also love to read and have a special little reading nook, even though our apartment is small they found a way to have their own little area for reading their favorite books. 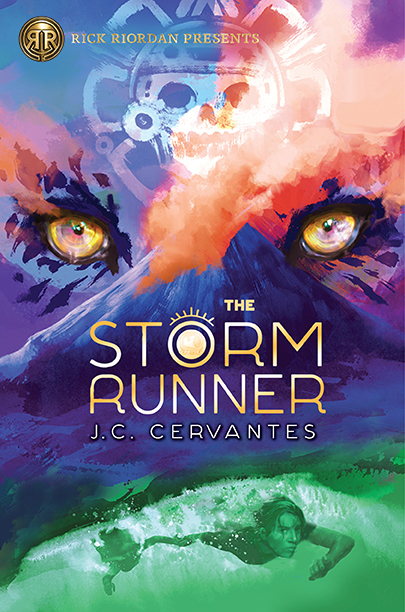 THE STORM RUNNER by J.C. Cervantes, it's the new middle-grade novel inspired by Maya mythology. Miguel hasn't put the book down and I can't blame him, because this bookworm made sure to read the book before he even got his hands on it. It's definitely a must read. Make sure to grab a copy and add it to your library. Perfect additions to any library. Disclousre: This is a sponsored post and Disney Book Group is partnering with me for a giveaway. All words and opinions expressed are 100% our own. 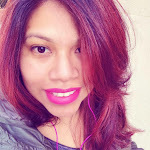 4 comments on "The Storm Runner by J.C. Cervantes Book Release & A Giveaway!" We love the Harry Potter books. I loved Susan Cooper's The Dark is Rising Series. It's really hard to pick just one. Maybe the Hitchhiker's guide? The cover is very nice. Thank you for sharing these books.